Leveraging years of channel, marketing and sales management across the EMEA region, the Channel Execution team delivers innovative, low risk solutions for vendors via a range of services. All with the aim of driving sales and increasing brand equity. 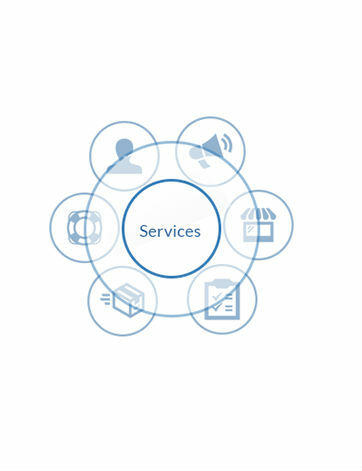 Our services include a unique combination of field and inside sales, channel management, PR, marketing, and post sales support, matched with detailed knowledge and connections to the decision makers in the distribution, retail, e-com, and value-added reseller channels. We provide instant scale, without the financial outlay and risk associated with setting up a local sales and marketing operation. We are able to set up and execute a sales strategy for any vendor in the field. Ultimately we measure our success by increasing sales. So if you are a manufacturer looking to increase your presence in Europe, contact us today to find out more.